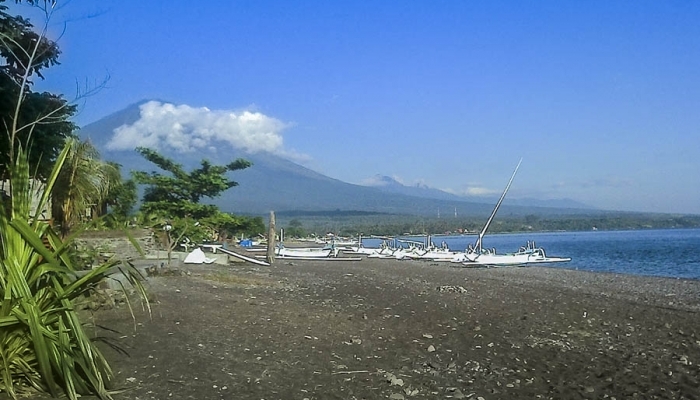 Jemeluk Beach Port is located in Amed (North Bali), this port is used as the fisherman boat for their daily fishing in Amed. 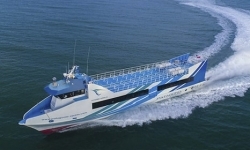 This port is been introduce a tourism port for the daily transfer boat to Gili Islands and Lombok in mid-2009. It was the first year to meet the new port activity in Amed, Jemeluk Beach is just a small port for transfer activity and fishing. This port has no jetty at the moment, so you need to step into the water when you want to get on the boat to Gili Islands and Lombok. Accommodations and restaurant are easy to find around Amed, they are from backpackers to the three stars hotels and some are bungalows. Restaurant and cafes and bars are available here. So is not that very difficult to find your accommodation or restaurant in Amed? Some restaurants also serve local and western foods. Getting to Jemeluk Beach Port is not difficult now, you can rent a car or some boat operator are providing free hotel transfers from Amed areas. You can request the free shuttle from boat operator for the easy ride to the port. Jemeluk Beach Port is far away from Kuta or Legian, it takes about 4 hours, so when you stay in Kuta or Legian, we recommend not to take a fast boat from Jemeluk Beach Port in Amed, it very recommends to take the boat from Sanur, Serangan or Padang Bai. Boat from Jemeluk Beach Amed to Gili Islands and Lombok are serving a daily trip in the morning and in peak season they have normally opened an additional schedule in the afternoon. But most they open a schedule in the morning at 08.00 AM. 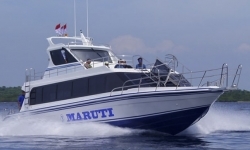 The fast boat to Gili or Fast Boat to Lombok from Amed is spending about 45 minutes on the flat sea condition and 1 ½ hour on the rough sea condition. 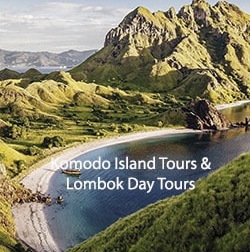 To book the boat from Amed to Gili Islands and Lombok you can find a reputable agency or online reputable portal. 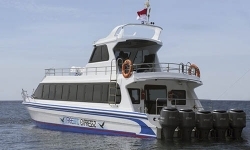 Gilibestdeal.com offer a smoothly online booking system for the fast boat from Amed to Gili Trawangan, fast boat to Gili Air, Fast Boat to Lombok and we always offer a great discount. 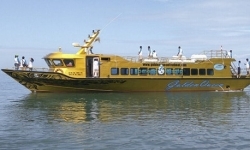 Book in advance to get a seat on the Gili fast boat from Jemeluk Beach Port in Amed. At the moment we only serve the ticket for Kuda Hitam Express from Amed as this is the only great fast boat operator that operated since 2009. The boat provides an International standard safety.